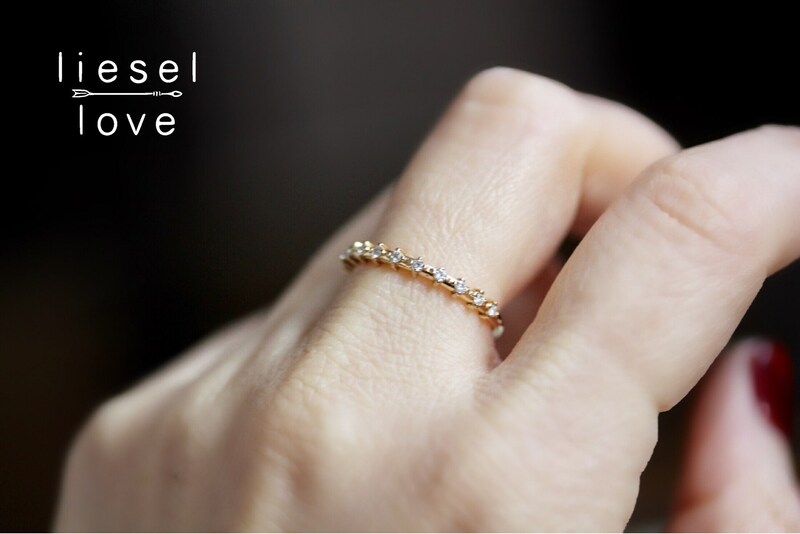 You asked and we answered...introducing our first ever eternity style band! 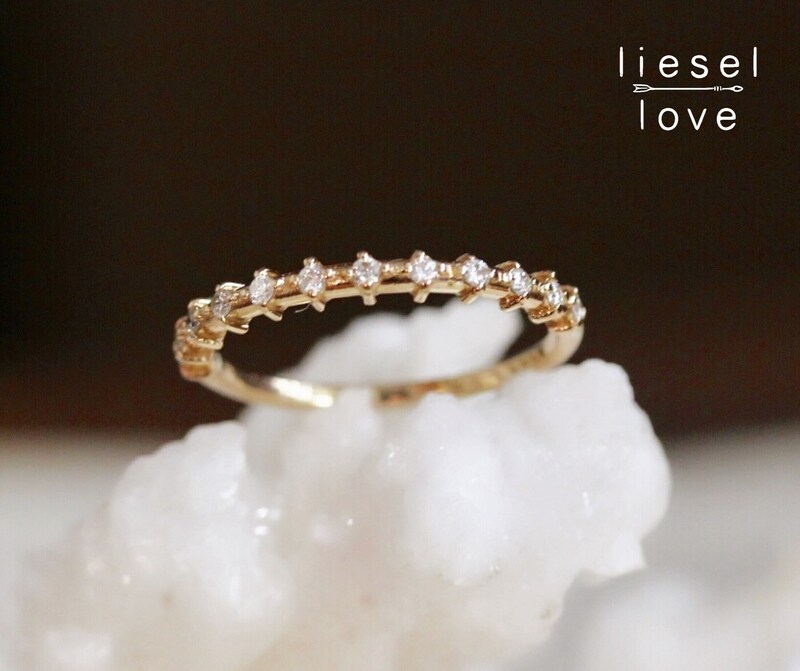 Our Half Eternity band features gorgeous prong set diamonds in a solid gold setting. 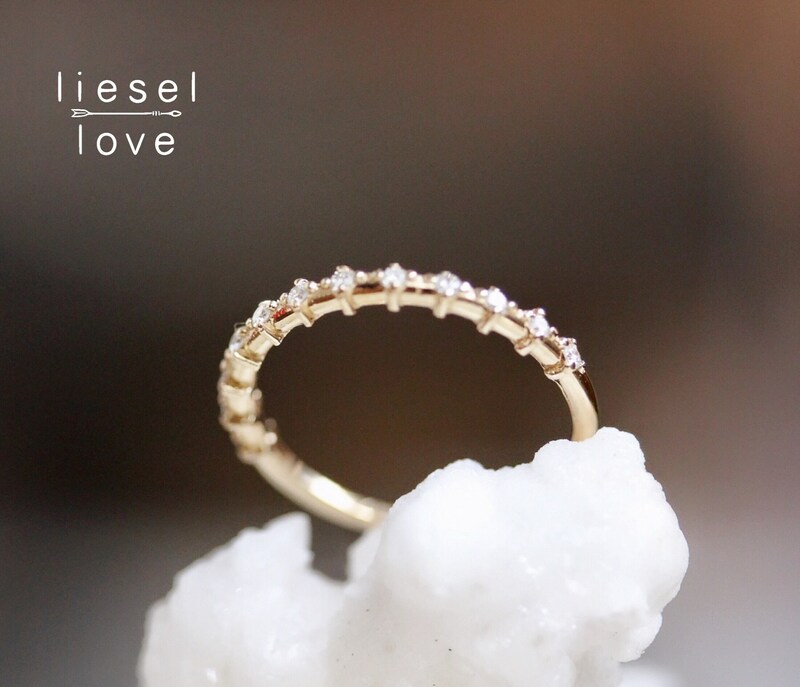 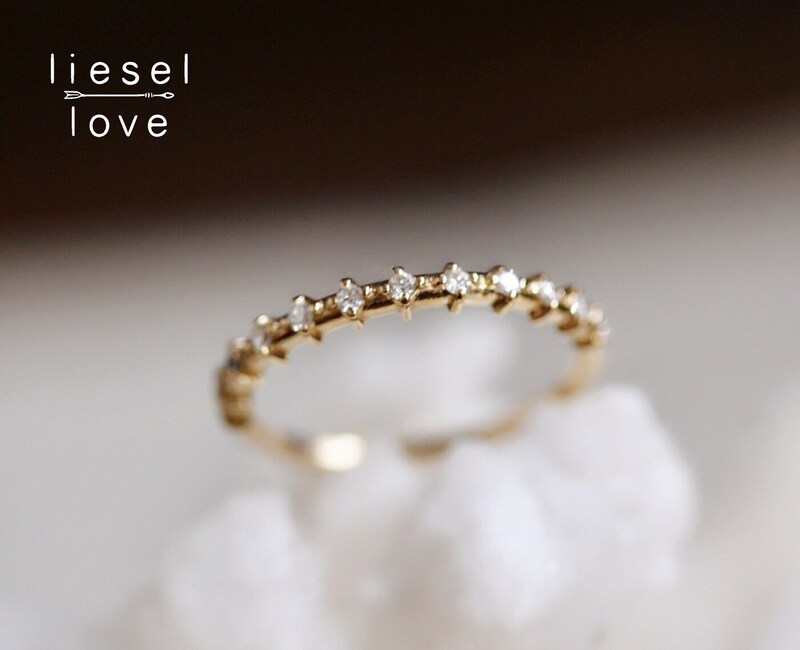 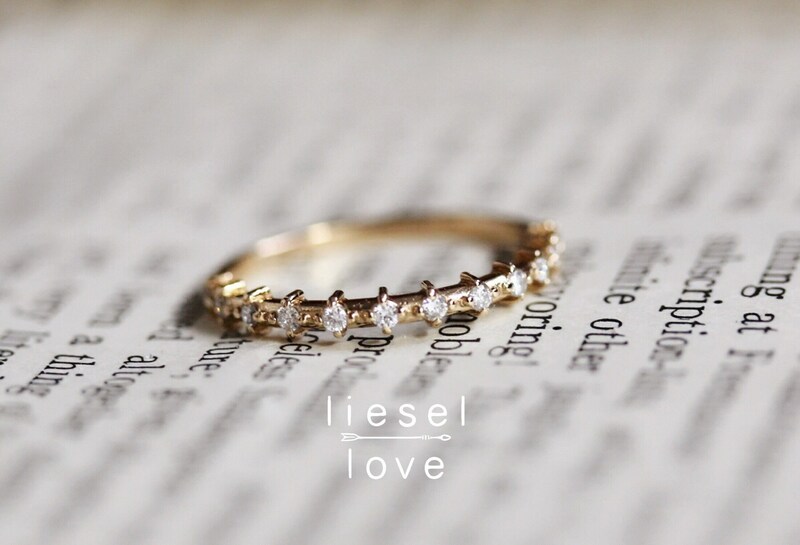 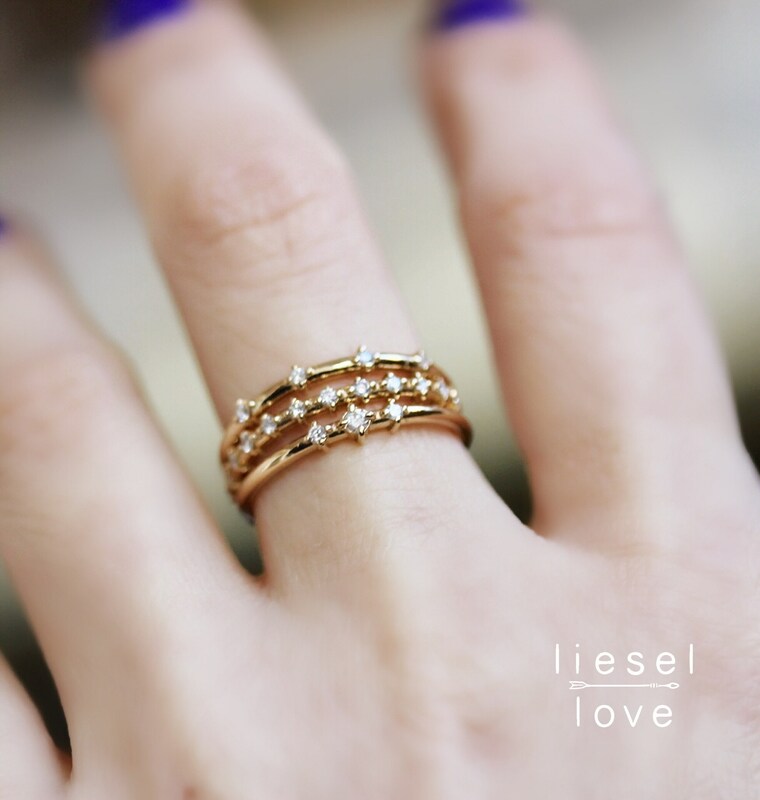 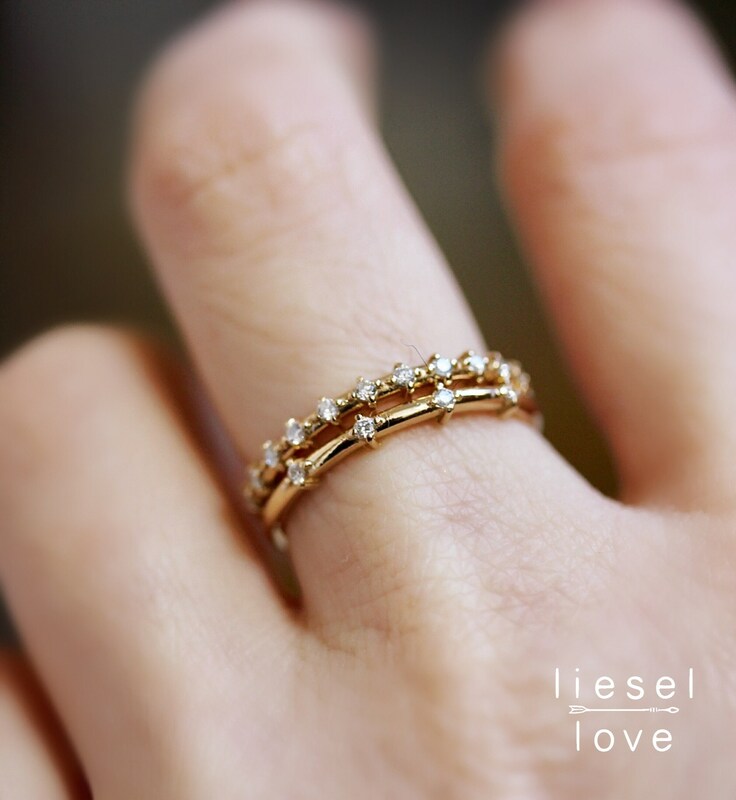 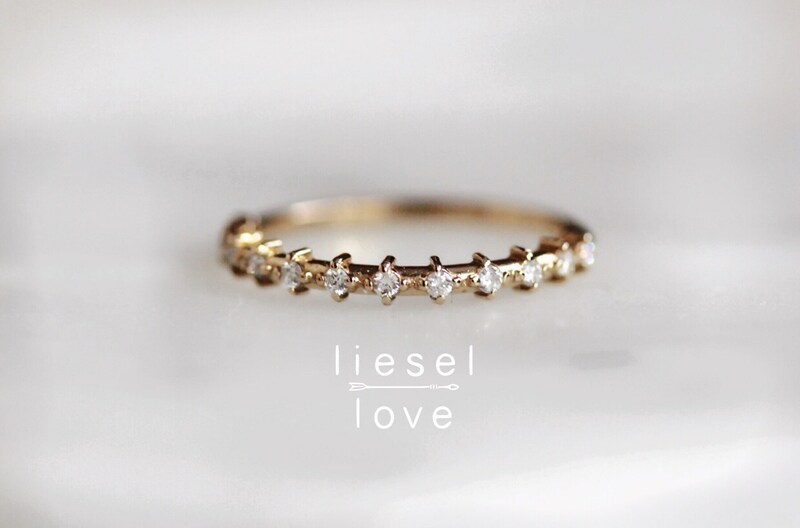 The perfect wedding band or anniversary gift! 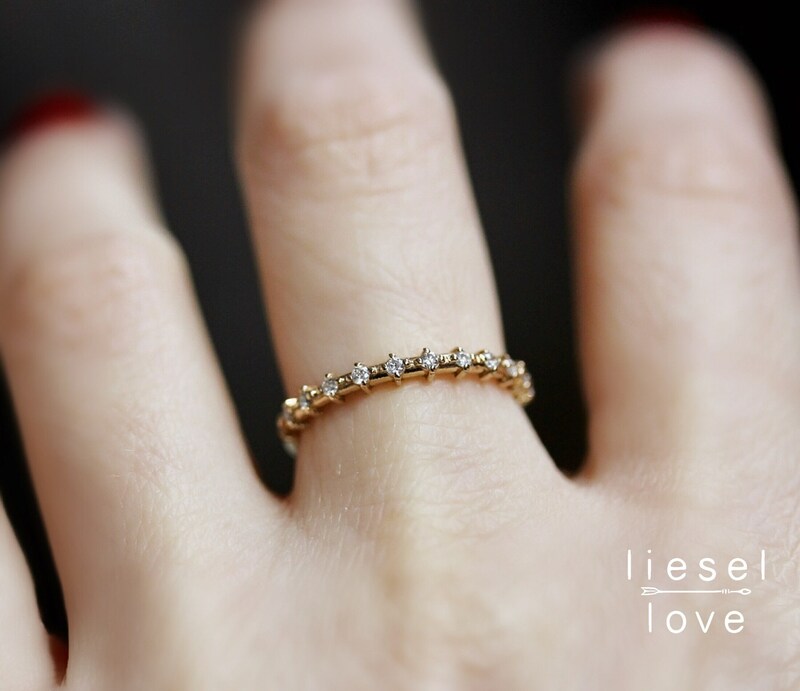 - Smaller sizes will have less diamonds, larger sizes will have more. 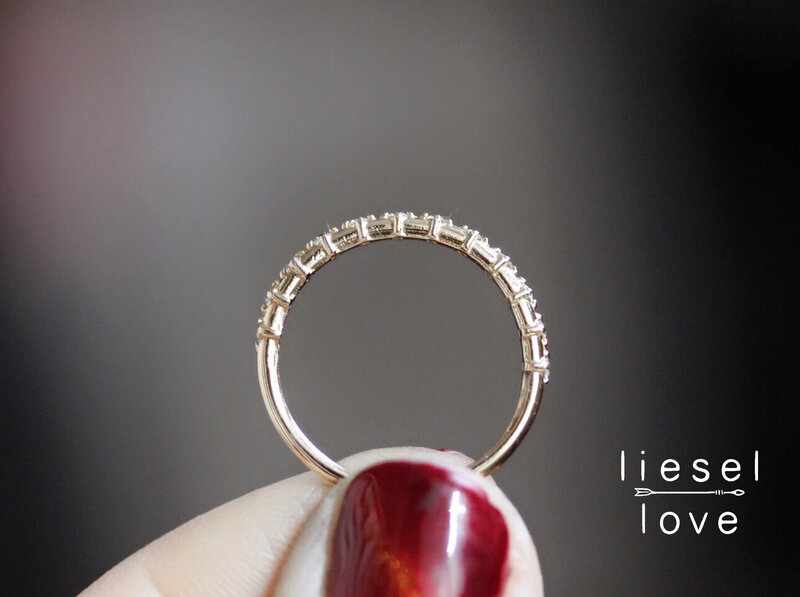 Size 6 features 12 diamonds total.